Collective Copies is a proud founding Member Co-op of the Valley Alliance of Worker Co-operatives. 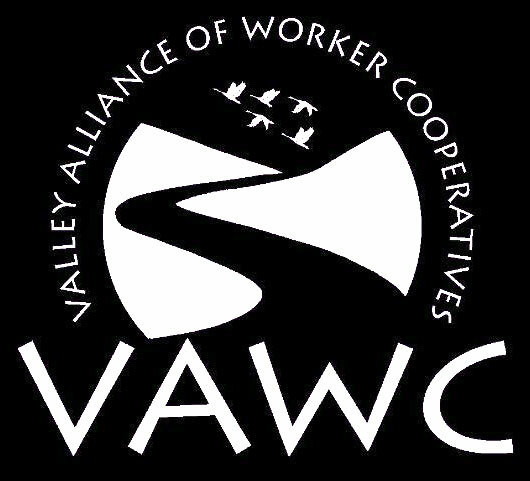 VAWC is itself an expression of co-operative principles — a “co-op of worker co-ops” that have come together as a means of strengthening the efforts of our individual co-ops to develop their businesses, serve their members, and contribute to the wider co-operative economy. 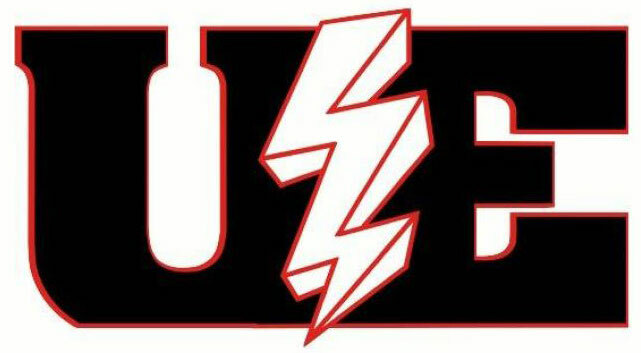 We are also proud founding member of the United States Federation of Worker Co-operatives. 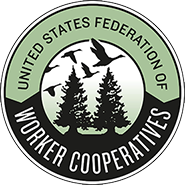 The USFWC is the national grassroots membership organization for worker cooperatives. Founded in 2004 they have over 100 member workplaces across the country who are building a dynamic movement for democratic worker-ownership. Also see the Eastern Conference for Workplace Democracy. The main work of the ECWD includes holding a conference every two years, in the Eastern United States, for the purpose of bringing together worker-owners, employees of democratically run ESOPs, companies and organizations that provide support to democratic workplaces, and anyone interested in the workplace democracy movement. The Valley Co-operative Business Association carries out a role of representation, assistance and promotion in the cooperative movement in western Massachusetts. It also acts to co-ordinate and encourage collaboration of its member cooperatives; it guarantees the coordination and orientation of strategies and policies; and it establishes and manages relations with the government, it’s committees and it’s political, economic and social forces. For more on regional co-operative associations see Neighboring Food Co-op Association. The National Cooperative Business Association CLUSA International (NCBA CLUSA) is the trade association for cooperative businesses in the United States and an international development organization. NCBA CLUSA provides cross-sector advocacy, education, and technical assistance that has helped cooperative businesses thrive for the past 100 years. The International Cooperative Alliance is the apex organization for co-operatives worldwide, representing 284 co-operative federations and organizations across 95 countries (figures of January 2015). The members of the Alliance are national level co-operative federations, individual co-operative organizations and government offices concerned with co-operatives.